She is the only nurse working in the care home sector to have gained the title of Queen’s Nurse in Scotland in 2017. She intends using the title to encourage more people to consider aged care as a career choice. “For many, working in A&E seems to be more exciting,” she laughs. 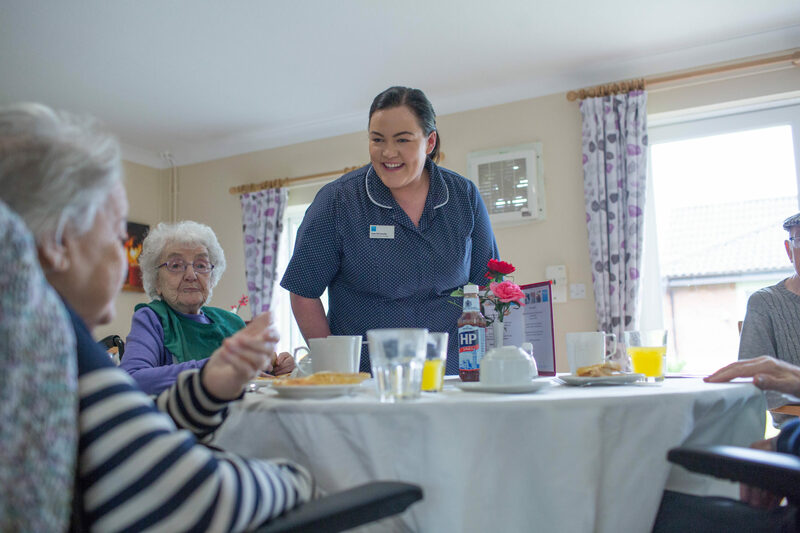 While she was doing her nursing degree at Glasgow Caledonian University, Kate worked as a care assistant in a care home. She tried hospitals for a couple of years before following her heart and joining Bupa* as a Staff Nurse in 2010. She was soon promoted to unit manager, and then to a new role as peripatetic clinical service manager. The units for which Kate has responsibility provide care for older people over the aged of 65. 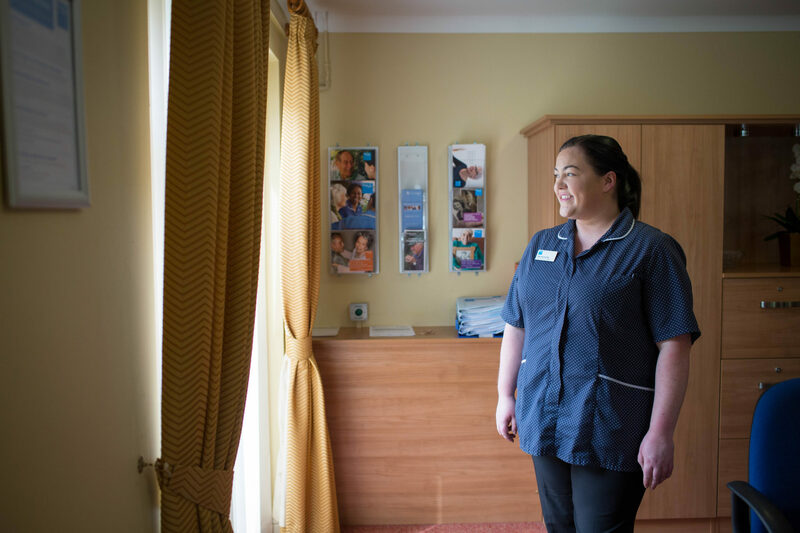 They provide palliative care and end-of-life care when needed, and the nurses liaise closely with NHS community nursing teams and local hospices to meet residents’ health needs. Kate visits care homes to talk to the chef about ideas for transforming residents’ mealtime experiences. 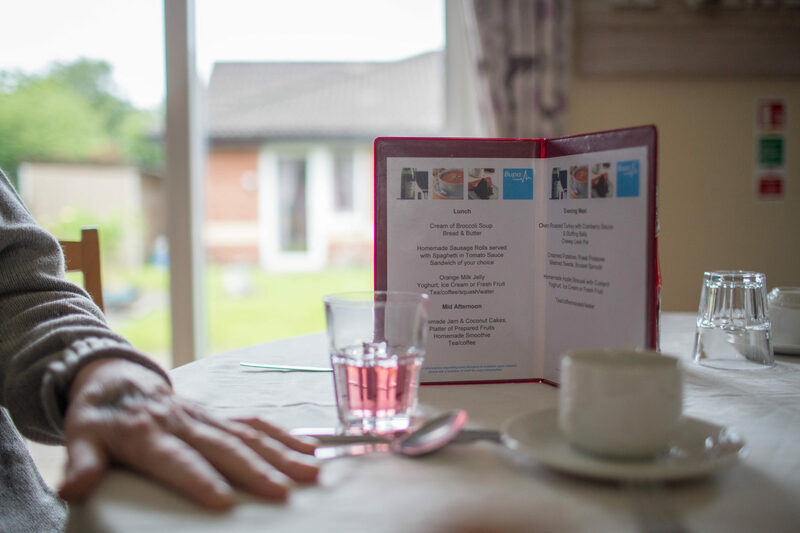 “Food is about so much more than just nutrition, we want to make meal-times an enjoyable and pleasant experience for our residents, she says. *At the time of writing, Bupa Care Services had agreed to sell some of its care homes to two providers, HC-One and Advinia but were still operating as Bupa.